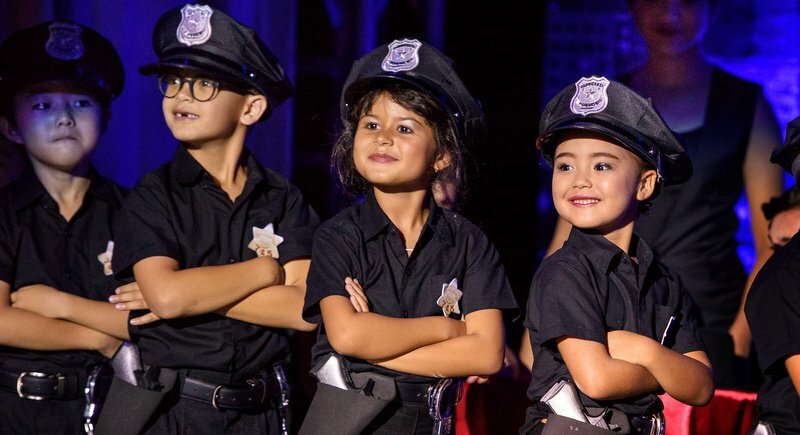 The HeadStart International School auditorium was filled with an eager crowd of spectators on May 13 for the schools blockbuster music and dance performance. 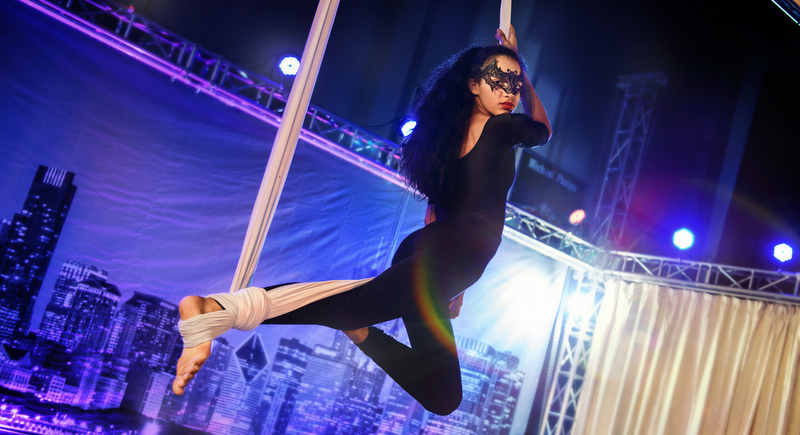 The performance was a fantastic display of beautifully choreographed hip-hop and modern jazz and featured some captivating aerial ballet. 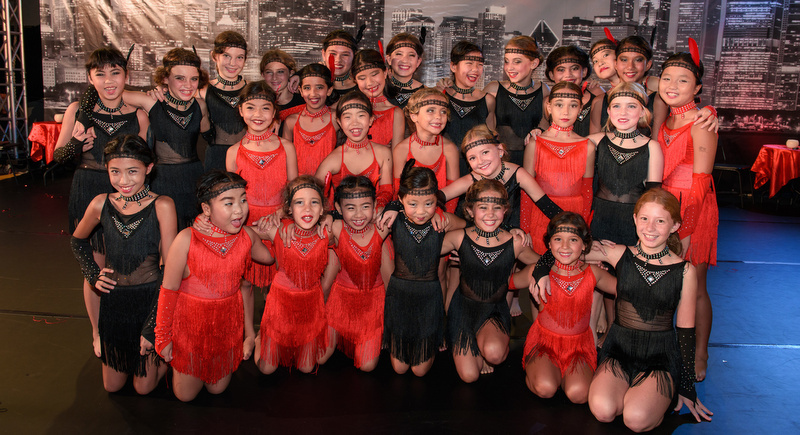 Over 100 students aged 5-18, from the Dance Academy and Creative and Performing Arts Academy (CAPA) performed Chicago Stories. 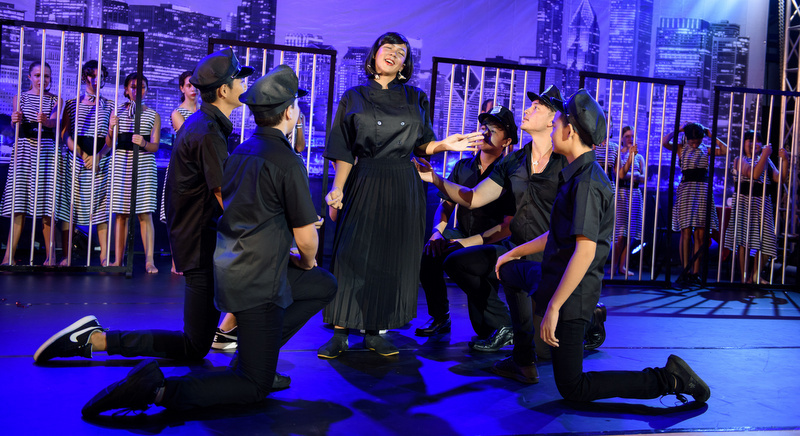 The solo singers and narrator swept the audience into the world of the 1920s where the recent disappearance of several key characters in the town had everyone wondering who has committed the crime. A big congratulations and thank you to Ms Fabienne Mester and everyone else involved for pulling off such a wonderful show.